COMMUTING? Then you need to check out this affordable country home on 9.38 acres! 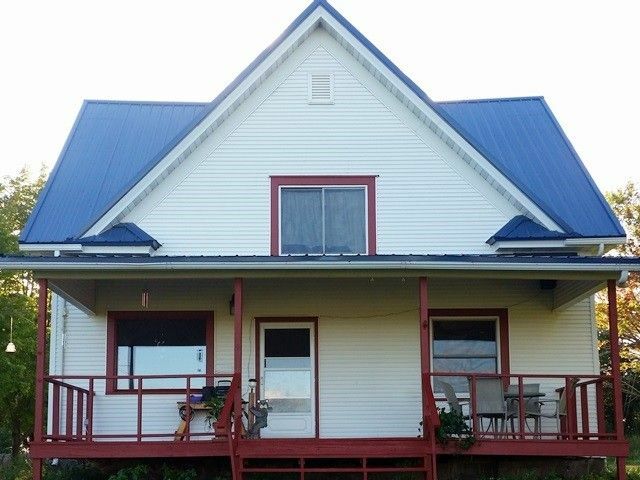 This 3 bdrm, 1.5 bath, 2 story home is located between Stevens Point, WI Rapids and Marshfield. Kitchen has recent updates to include subway tile backsplash and barn wood look walls and open to spacious dining area which has access to the large country front porch perfect for sunset viewing and entertaining. Main floor laundry is a definite plus along with nice sized bedrooms and a half bath on the upper level. Directions: E on Hwy 10, S on Cty Rd F to corner of Cty Rd F & Tenpas Rd.